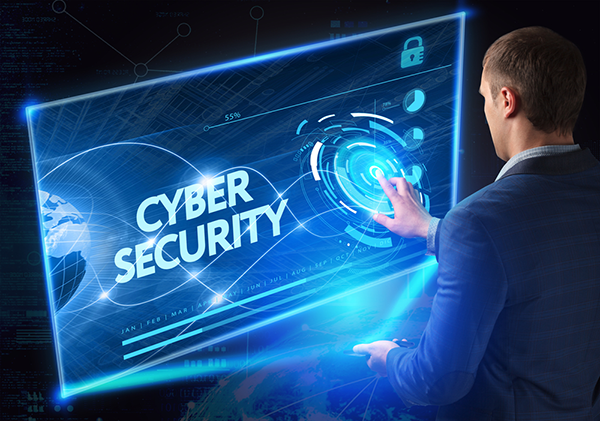 Cyber-attacks are getting more attention in recent months and capturing the interest of SMBs, mostly because cybercriminals are targeting not only huge corporations, but also they’re going after SMBs – and at a rate higher than you’d expect. Develop a security policy. Security should be a thread that runs through every action taken at your company. Employees are the gatekeepers of your data, so it’s important to create policies and education programs that help them spot security warning signs. Create a stronger password strategy. Weak passwords could be the downfall of your organization. Cybercriminals love weak passwords because they make a hacker’s job simple. Most Ensure that each employee’s password includes a combination of upper and lowercase letters along with numbers and symbols. Passwords should be reset frequently to increase safety and security. Ensure that software is up to date. Are you putting off software updates? If so, you are not alone. But not updating software regularly could leave you vulnerable to security threats. Avoid delaying the installation of anti-virus software or application security updates to ensure that your company has maximum protection. Create a plan, and stick with it. Ideally, you will never experience a cyberattack, but having a good plan in place is a must. Outline a plan that determines what actions should be taken should a cyberattack occur and, just like with a fire drill, practice it. Speak with an expert. Still worried about cybersecurity? If so, that’s normal, and working with an expert who understands how to spot risks – before hackers do – is critical for SMBs. For more information, contact us online or call 212-931-0705 today.